Are you a (former) piper or drummer? Or a "learner"? Are you interested in using your musical talents? The Toronto Black Watch Association Pipes & Drums is always looking for musicians, be they experienced or learning, to join our band. Although we do parades and other mucial performances, the Toronto Black Watch Association Pipes and Drums is not a competition band. We are all musicians who are interested in playing good music and having fun. A military background is not required. The band practices on Wednesday nights from 7:30 to 9:30 at Fort York Armoury, Queens York Rangers Pipes and Drums Room. The Black Watch is Canada's oldest highland regiment, celebrating its 150th anniversary in 2012. 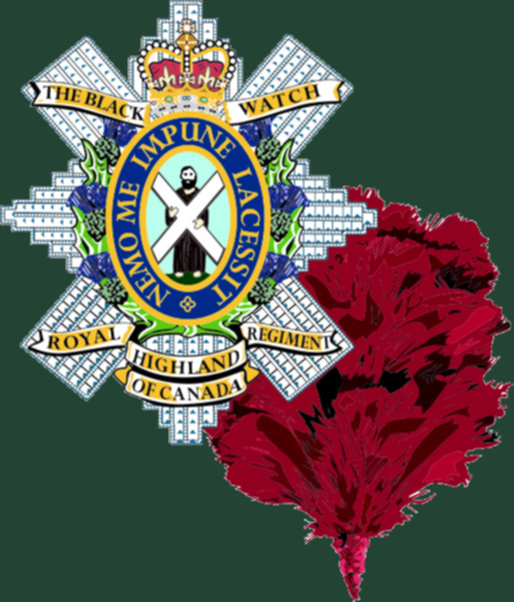 The Toronto Black Watch Association was formed in 1923 by members of the Imperial Black Watch from Scotland, and today comprises former Canadian and Imperial members as well as Associates interested in the Regiment and the Association. The Pipes and Drums were formed in 2010 as an anniversary project of the Toronto Association.